Anki’s Joby Otero discusses the legacy and hopes for Anki’s new OverDrive race car set. A former Activision employee and a member of the Skylanders team, Otero is a master of the toys-to-life genre that is set on taking the OverDrive game to another level. So much more than your old-school race car set, Anki OverDrive uses the iOS and Android to take the “toy” to the next level. With plenty of expansions available as well, the starter set is just the beginning of the fun. Released on Sept. 20, Otero discusses the newest edition of the series and the plans the company has to change the “toy” industry entirely. 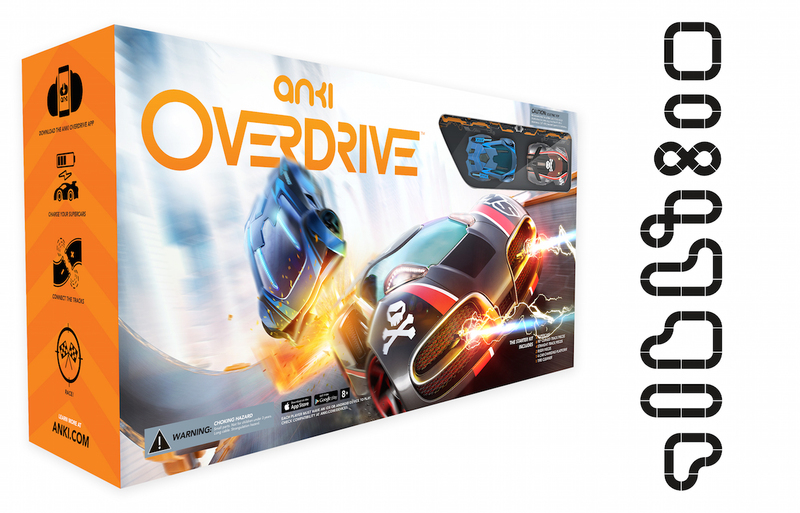 For more information on Anki OverDrive, Click Here. FROM THE CREATOR OF FREAKY PETS™ COMES BOB-A-LONG, A WILD AND IMAGINATIVE INTERACTIVE CARD GAME PERFECT FOR THE ENTIRE FAMILY!